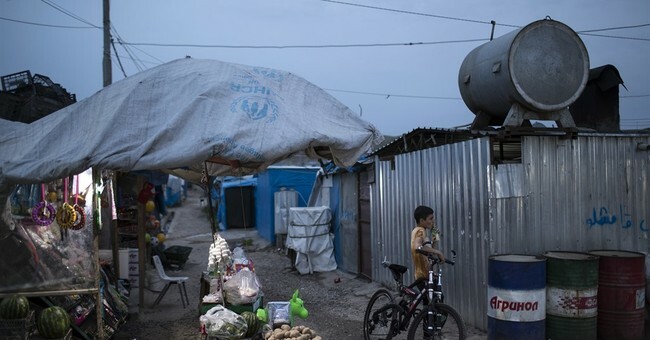 A Gallup poll released Friday found that in nine out of 15 Eastern European countries half or more of those surveyed did not believe their country should take any Syrian refugees at all. Opposition to admitting Syrian refugees is highest in Hungary where 70 percent of those surveyed said the country should not admit any refugees. The countries most opposed to admitting Syrian refugees are “located along the Balkan route that once channeled asylum seekers from Greece to Germany,” Gallup notes. The survey found no differences in attitudes toward refugees by age or gender but religious affiliation was the number one predictor of people’s attitudes towards refugee admission. Muslims were the least likely to say their countries should not accept any Syrian refugees at just 36 percent. Forty-four percent, more than members of any other religious group, thought “a limited number” should be admitted in their countries. Gallup concludes that the current issue for the Europe Union (EU) is what to do about the refugees already there and those still coming.